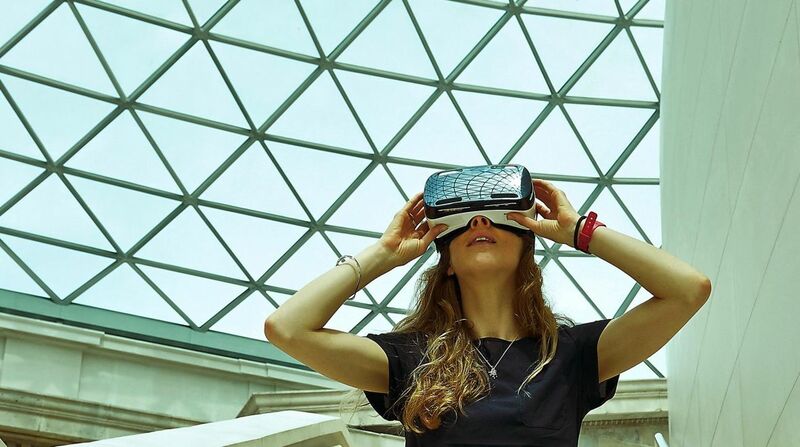 London is getting a new venue for virtual, augmented and mixed reality, which will open its doors on 9 December. The Realities Centre will have an incubator programme for VR, AR and MR projects, while also providing a co-working space (from £35 a day) that will give creators access to the hardware they need. It will be holding various panels and lectures around the technology in the coming months, too. Read now: Virtual reality has arrived, so what happens next? The incubator programme will aid VR and AR businesses to get new ideas off the ground, and later in 2017 the hub will also open a production studio specifically for mixed reality projects - which it says will be "the core" of its offering. Partners include HP, Vive, AMD and Women in VR. Earlier this year, Luciana Se, an evangelist who is involved in the project, told us: "There is so much to say about linking creativity and VR, as it forms the pillar of what immersive reality is about: building, creating and exploring new worlds. Immersive storytelling is incredibly powerful." Mixed reality is the lesser known of the three "realities", but has the most potential to go mainstream. It allows physical and virtual objects to co-exist in a space, making the digital elements appear real and interactive. VR, AR and MR are accelerating at a rapid pace, but projects like this will be a welcome leg-up in taking them more mainstream. It may also help the UK to keep in step with this booming technology, especially with Brexit threatening to have a largely negative impact on startups. We'll be keeping an eye on the Realities Centre into 2017.